Delighted that Coolair have come on board as our new Men's 1 Squad Sponsor for the season 2017-18. For more information about Coolair have a chat to Andrew Wareham (Wez) from the Men's 1's or email Sales@Coolair.co.uk and don't forget to mention Timperley Hockey Club Coolair Commercial Air Conditioning and Heating Solutions Creating the ideal indoor environment for people to live, work and play, now and always. 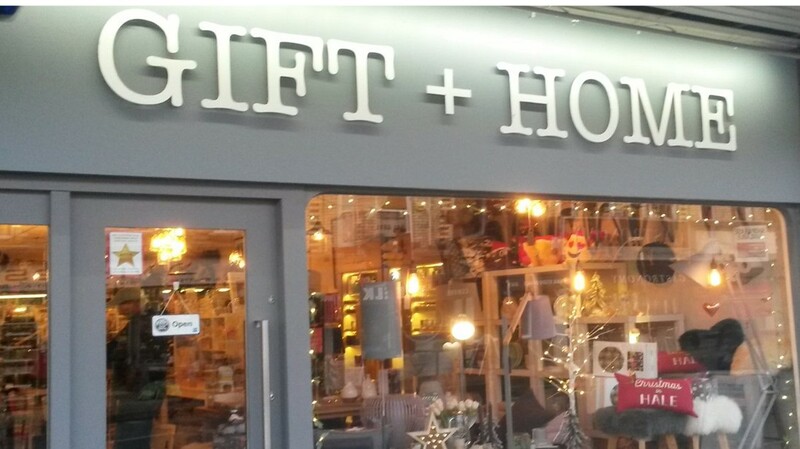 Pop into Gift + Home on Ashley Road, Hale - or the new shop located in the Stamford Quarter, Altrincham - for some inspiring and original gifts, homeware, presents and cards. 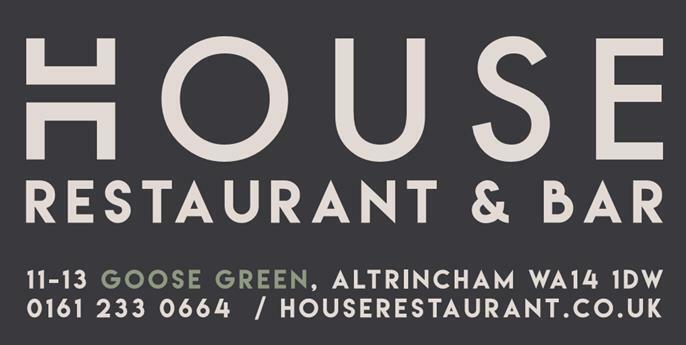 See the new website at http://www.gifthale.uk/ for opening times and a sneak preview of some of the fantastic items on offer !